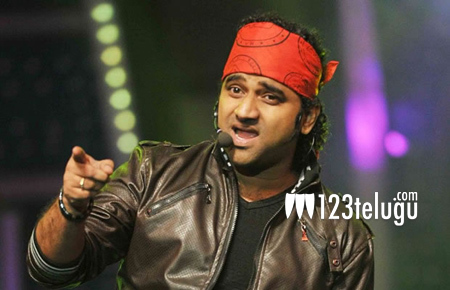 Music director Devi Sri Prasad is setting a new trend in the industry. While he’s very well known for his energetic performance on stage during audio launches and live concerts, DSP is leaving no stone unturned to promote his upcoming concert tour in Australia and New Zealand. Earlier today, he unveiled the first-of-its kind motion poster for a concert tour. It’s the first time that something like is being done for a concert and DSP is promoting his tour on par with any film. Last month, he announced the schedule of the tour which will start from May 27 in Sydney and then, he’ll proceed to Melbourne, Brisbane and end the concert tour on June 17 in Auckland, New Zealand.